After Leonardo DiCaprio made his movie "The Beach", Maya bay has been a Mecca for visitors who want to experience a world class beach. You can arrange transportation to Phi Phi Island on your own or have a tour center arrange your Krabi day trip to Phi Phi including all transportation needs. If you are in the main Krabi centers of Nang, Railay Beach, Noppharat Thara Beach, Krabi Town, Klong Muang Beach, Ao Phra Nang Beach you need to get the 08.30 boat from Ao Nang which returns to Ao Nang at about 17.00. The cruise out to Phi Phi takes you past Chicken Island, Bamboo Island and Laem Tong where the high Phi Phi Hotels are. Often the boat will take you down to Phi Phi Ley to snorkel on the beaches at Maya or Loh Samah and then dock in the main pier to do a bit of sight seeing a take a lunch at one of the many great restaurants. After lunch you are free to enjoy the extraordinary Tonsai or Loh Dalum bays, organize some more snorkeling or just wonder around and take in the many sites of the village bazaar. Many people who stay in Krabi and enjoy the Phi Phi shopping, especially the tourist silver jewelry and sites also enjoy taking day trips to Phi Phi Island as well as multi-day trips. 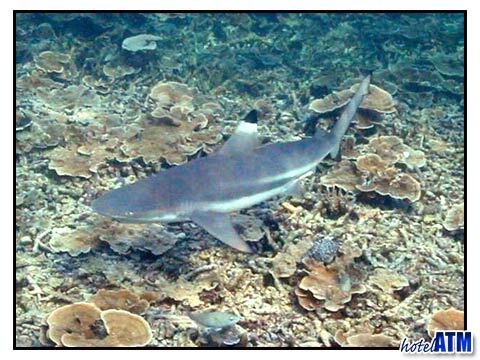 Phi Phi Island offers wonderful >diving, water sports, beaches, food, affordable accommodations and great entertainment. 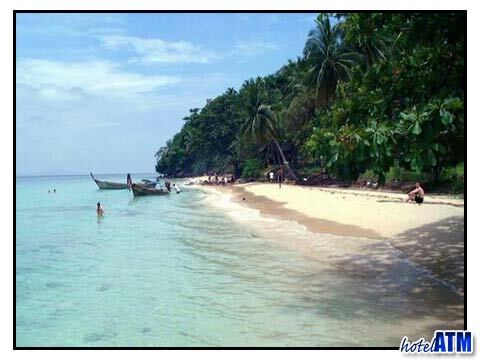 There are many affordable Phi Phi Island hotels so it is very easy to turn a day trip into a multi-day trip. Many first-time visitors are surprised at the quality and level of service they receive at the hotels and resorts on Phi Phi Island. The friendly staff on the island work hard to make sure all visitors have a wonderful time.